What I do, love, design, teach and share. I’m a UX designer. My strength: translating your business and user needs to kickass digital solutions. So I listen, advise, sketch, detail and collaborate. Put me in a SCRUM team or let me rock it solo. I love designing the right story. From complex web applications to inimini one purpose sites. 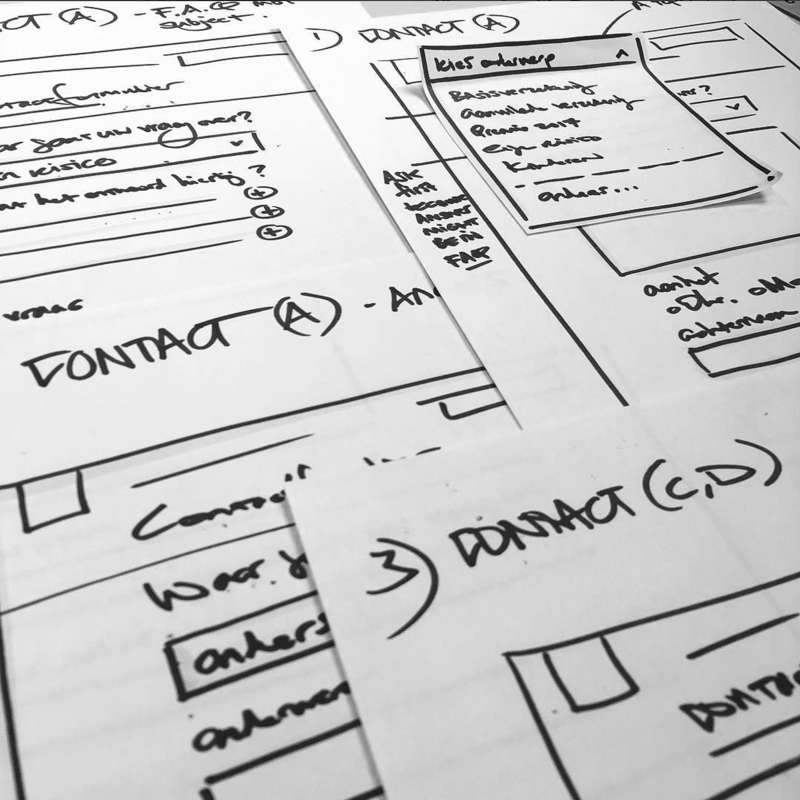 UX is more than usability and wireframes. Sure, we'll master that, but first let’s discover what makes life easier. For your users and your organisation. I believe in the right mixture of talking to users, aligning stakeholders and concepting. Repeat and mix these steps, until we nail it. Together with LBi I redesigned the ticket booking part of NS International, the Dutch railway operator. The goal: book your train ticket to Paris and other European destinations as fast as possible. The car leasing company present in over 30 countries, decided to redesign and centralize their complete online ecosystem. As part of a team of 150+ digital professionals I redesigned MyLeasePlan. Together with Jungle Minds. How can we make online banking awesome? I joined the ING digital team (>50 designers & developers) to help accomplish this. Fabrique asked me to do the UX design for the new public site & ‘Mijn omgeving’ for health insurer ONVZ. Paint your boat like a pro! Together with top agency Jungle Minds I redesigned yachtpaint.com where boat owners find the paint and knowhow to get the job done. Will Donald or Hillary win? For the NOS, the Dutch public broadcasting organisation, I designed a video platform to binge watch all aspects of the election battle. NOS op 3 is the youth platform of the NOS, the Dutch public broadcasting organisation. I redesigned their website making sure social media were the main escapes. There’s news and there are questions that follow. Nieuwsuur answers these. I redesigned the Nieuwsuur website for the NOS. Currently in development. In collaboration with BVA Auctions I did the UX design for ‘UN market’, an auction marketplace where used, life saving UN goods will be auctioned. Let’s create an engaging auction process from the first to the last bid. That was my aim as UX lead for BVA Auctions, the European market leader in online auctions. Redesign the complete online ecosystem of TNT, the international delivery services company. 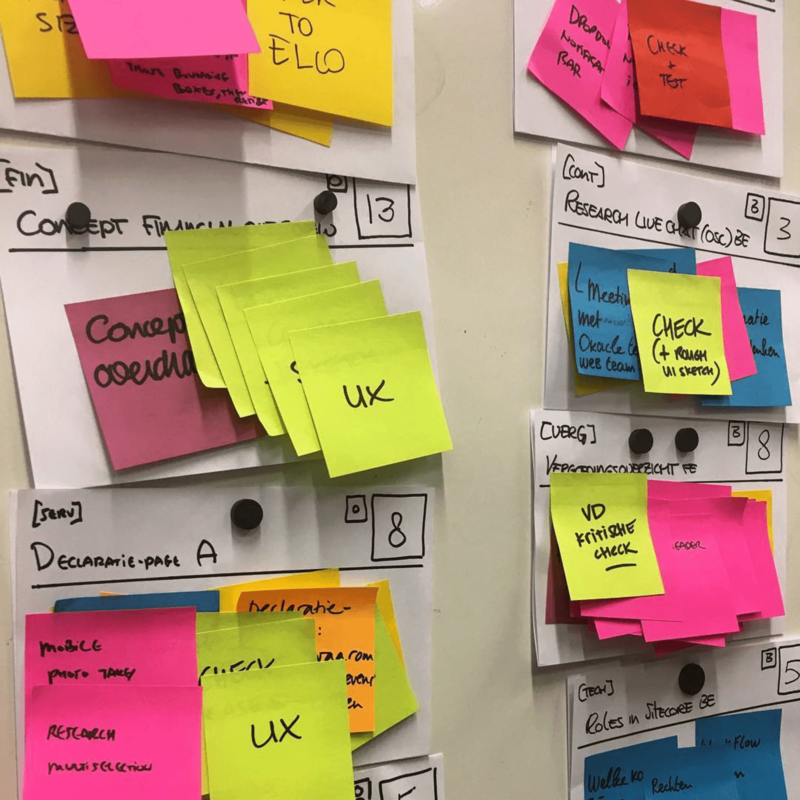 My team of 9 UX and visual designers worked in 6 SCRUM teams to accomplish that goal. If you train at a Basic-Fit gym in Europe, big chance you interact with physical kiosk screens I designed. From registration to payment and joining group lessons, it’s all covered. Engage the youth online. For MTV, The BOX, Comedy Central, TMF and Nickelodeon I designed and managed dozens of groundbreaking websites (at the time). Regiobank asked for a website to generate leads for their regional offices. With Digital Natives I designed a website that converts by auto-adjusting messages based on Google keywords. How can we encourage people to save more energy in their houses? For Alliander, the energy network company, I created several concepts for internal pitching amongst stakeholders. WestlandUtrecht Bank changed it’s services, mission and target audience. We were asked to redesign their site to reflect this strategic switch. As a rap music enthusiast it was great to design several online campaign sites for the Dutch HipHop label Top Notch. Campaigns included several user generated content engines. Heinz, the ketchup manufacturer, asked us to create an internal platform where Heinz marketeers worldwide can share and co-produce their marketing campaigns. EYE Filmmuseum, with it’s sleek white building on Amsterdam’s waterfront, needed a new site to show and sell tickets for their contemporary films and exhibitions. Information is online and social networks rule. 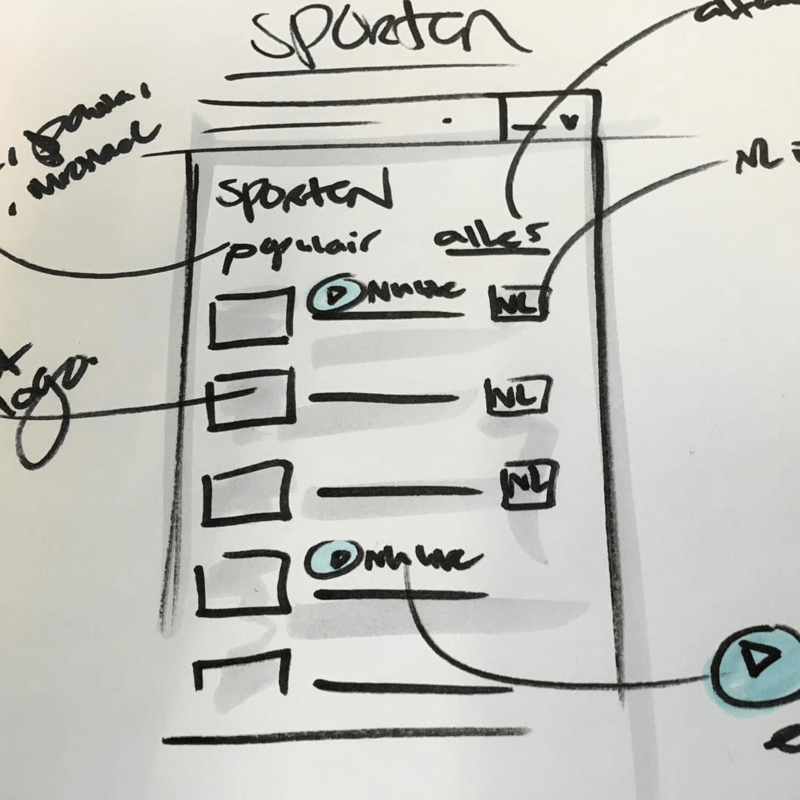 So how can we use this to redesign the website of the Dutch library? I concepted the new platform for internal pitching amongst stakeholders. 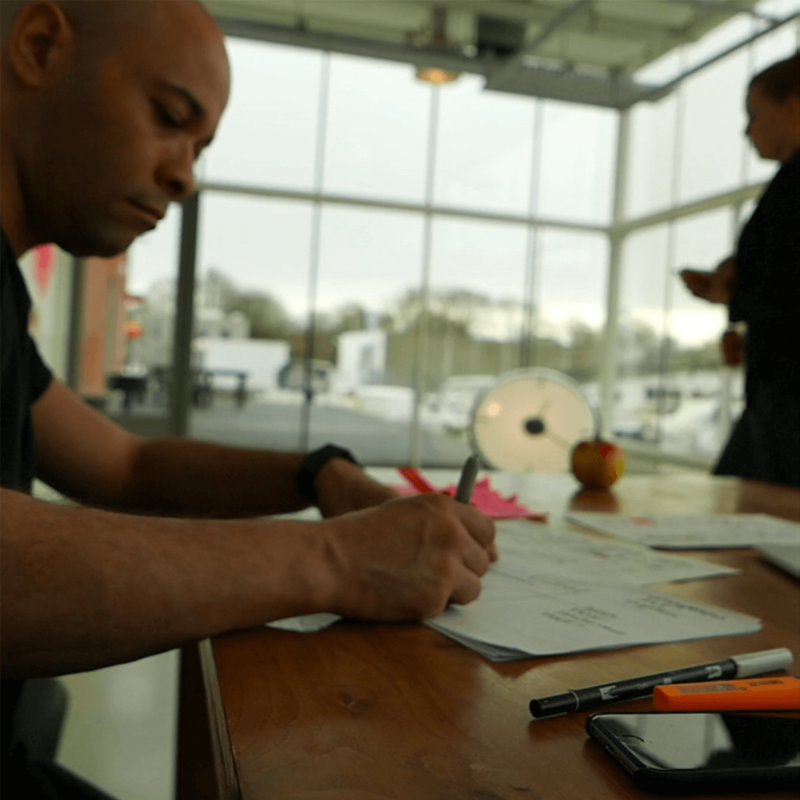 In 2017 I lectured Information Architecture to CMD students at the HvA in Amsterdam. 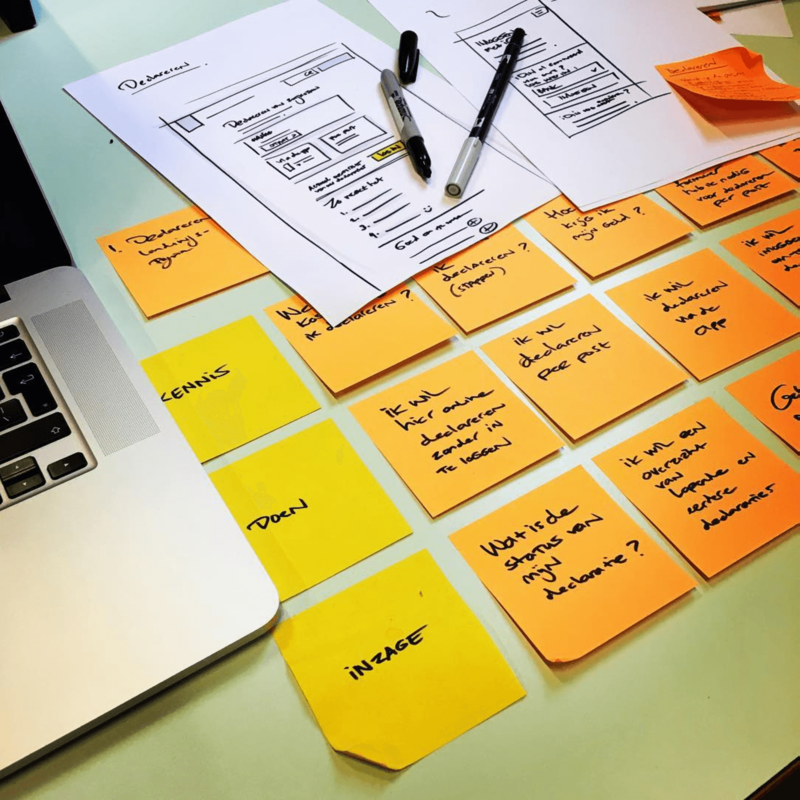 My daily work as a UX designer helped in shaping and teaching the course material. Each class was in fact a workshop in which students learned to recognise and apply UI patterns. For their exams each student individually designed a complete festival website. Design students are inspiring. Growing up as digital natives they use the internet differently. 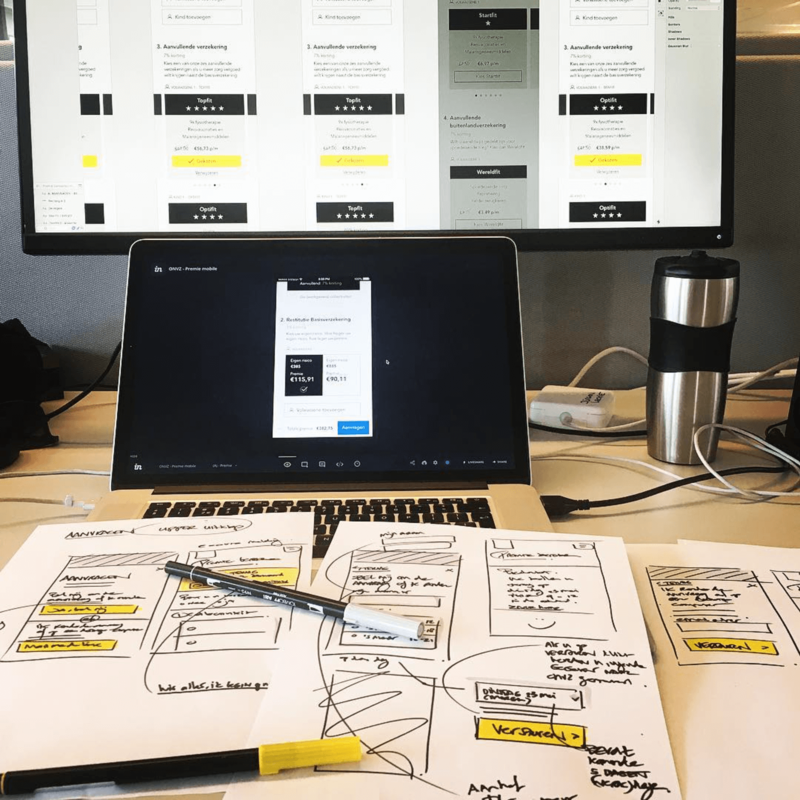 I teach them how to shape their design process, see nitty gritty UI details and develop a holistic view. In turn their fresh ideas challenge my thinking. 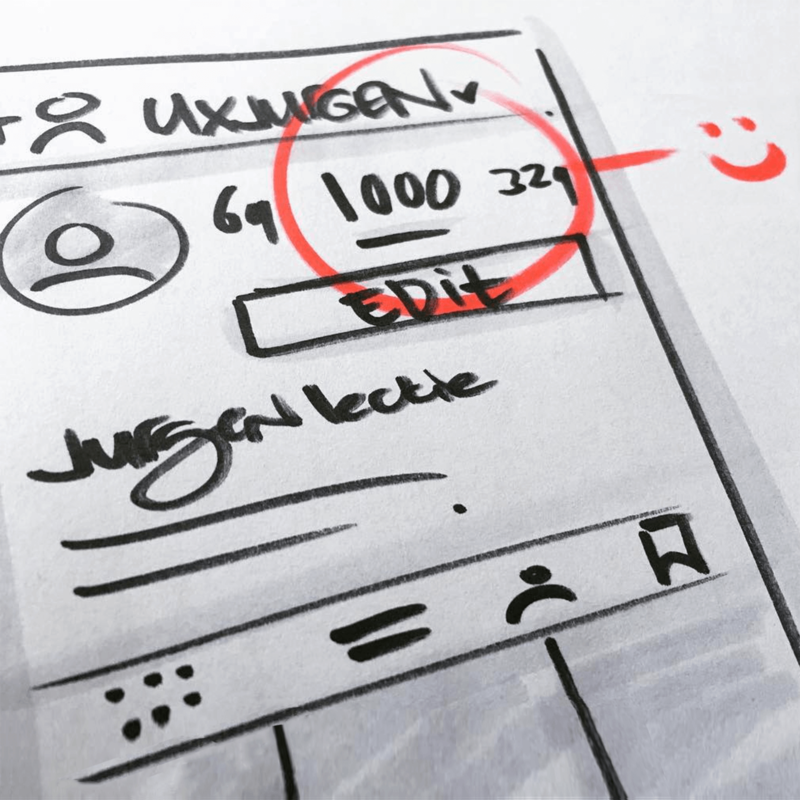 Follow @uxjurgen on instagram to see what design problems I’m solving and ideas I’m currently working on. NOS, the Dutch public broadcasting foundation, asked me to do the UX design of their Olympics Rio 2016 website. The challenge: how can we offer multiple live streams, olympic news, insights and realtime statistics to 1 million daily visitors, in a relevant and usable way. For the United Nations I designed ‘UN Market’, an auction site for their cars, equipment and other goods that were used during their missions. 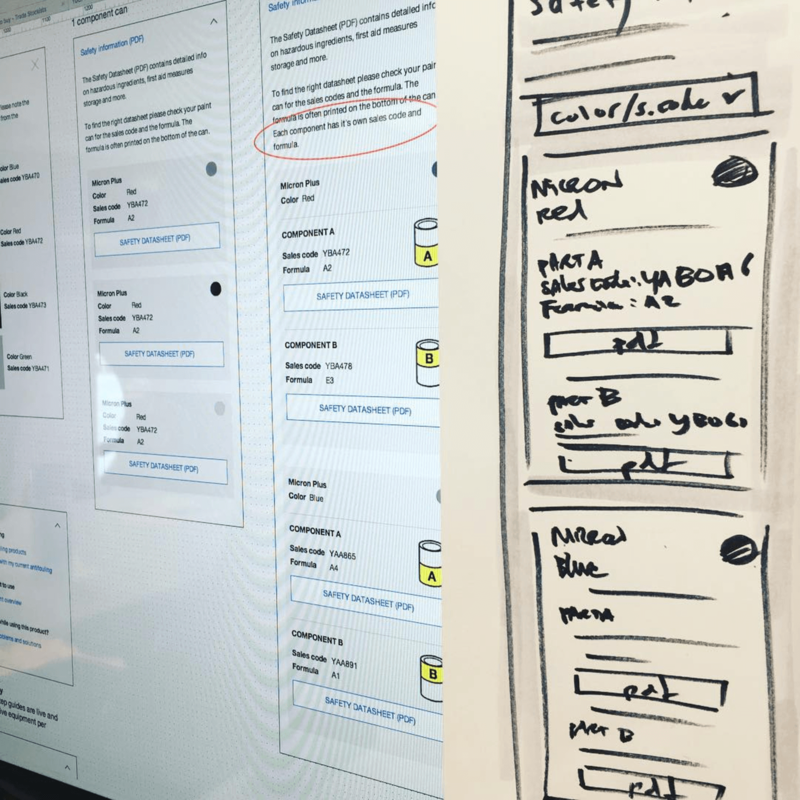 In collaboration with BVA-Auctions I did the UX design for both the public auction listing and the backoffice system for UN employees. Setting a clear goal: what are we building? 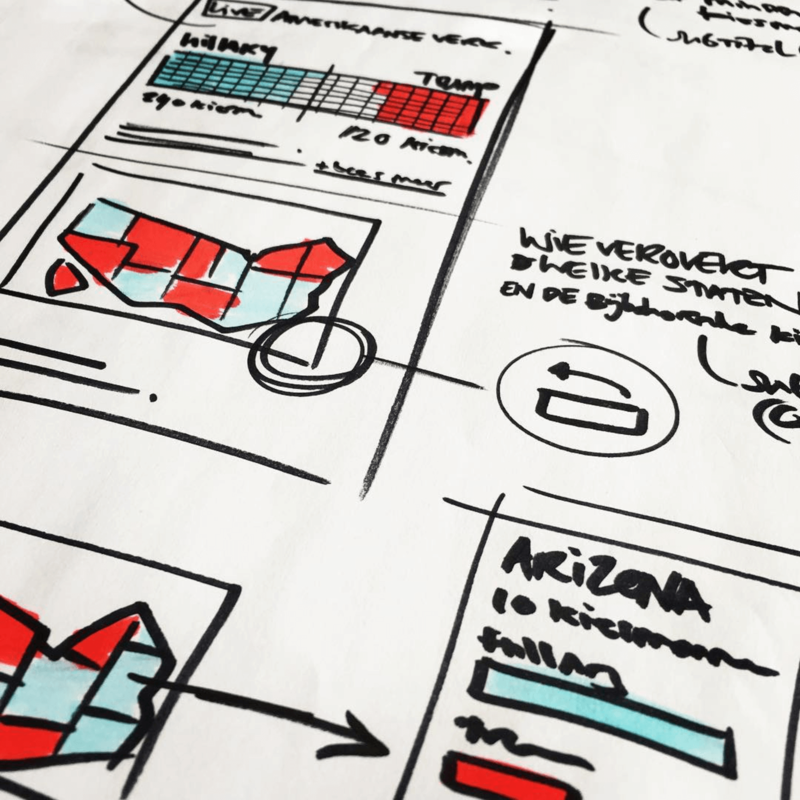 Currently I’m helping ABN AMRO with UX designs for a new fiscal investment product. For new projects or a cup of coffee, Contact me.